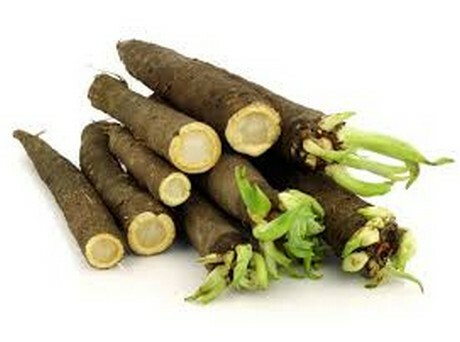 Some people call salsify an impressively ugly ingredient for any cuisine. However, mashing it reveals its delicate, creamy side, while roast salsify comes out somewhere between a potato and a parsnip – nice, but perhaps a little bland. According to Andrew Clarke, the chef-patron at St Leonards in London, salsify isn’t really the sort of vegetable to cook solo. “It’s a lovely vegetable to use. But it has quite a neutral flavour, so it’s best to let it take on other things.” He has been cooking with it for decades and thinks the age of social media, where people get far more access to menus and ingredients, is what is bringing this lesser-known restaurant staple into mainstream consciousness.